Every summer, thousands of tourists from around the globe make their way to Cape Town at the southernmost tip of Africa. Throughout the year, the Mother City is one of the most desirable tourist destinations in the world; however during the summer months it pulls out all the sights to be the most exciting, diverse and beautiful city on the planet. Here, guests can relax on one of the many endless beaches, indulge in the local cuisine and blend of cultures, and can exhaust themselves in trying to fit in every stunning attraction into their holiday schedule. Cape Town tours are without a doubt the best ways for tourists to explore this beautiful city; not only will they be shown the “must see” sights and have a professional tour guide to show them the city, but they’ll be able to enjoy the attractions of Cape Town in a carefree and relaxed manner. 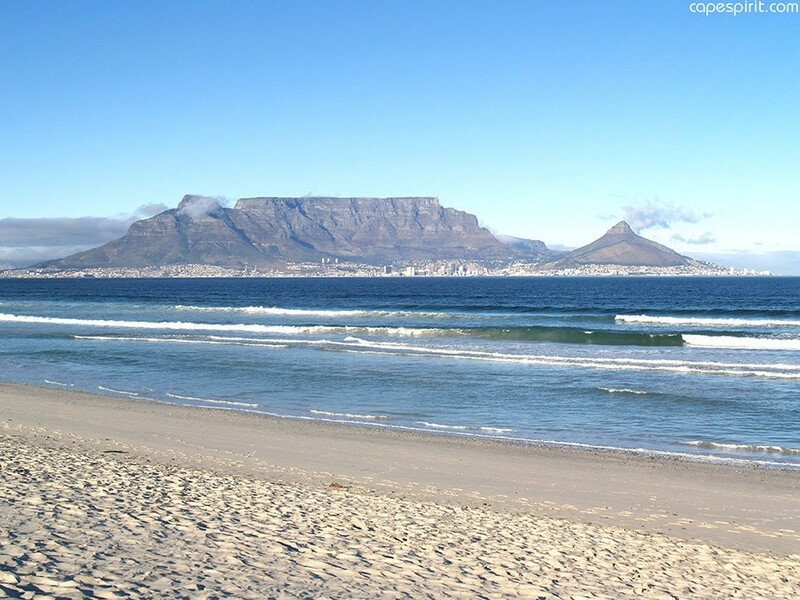 Cape Town tours ensure that tourists get to see everything that the Mother City has to offer. While being driven about the Cape in luxury buses they can simply kick back and relax, listening to the tour guide’s commentary and enjoying the beautiful sights of Cape Town. Hop off the bus to explore attractions in the sun before climbing back onto the air-conditioned bus and cruising to the next destination. Amongst the most popular Cape Town tours include Peninsula tours, City tours and Winelands Tours. The Cape Peninsula is made up of majestic mountains and quaint seaside suburbs, and is surrounded by the Indian and Atlantic Oceans. Exploring this scenic route and its attractions is a must for all visitors in the Cape, as they’ll be able to see Cape Town’s true beauty and unique ecology for themselves. City tours show the heart of Cape Town and its colourful history which goes back to the first Dutch settlers in the Cape. This tour will also show you the beautiful architecture, diversity and vibrancy of the Mother City. You’ll also be taken to the famous V&A Waterfront and can choose to embark on a trip and tour of Robben Island where Nelson Mandela spent his many years in prison during the Apartheid years in South Africa. Cape Winelands tours will take guests about forty minutes out of Cape Town to the famous centre of the South African wine industry. Made up of the quaint and beautiful towns of Stellenbosch, Franschhoek and Paarl, with several hundred vineyards and wineries scattered between and around them, the Cape Winelands is popular for producing South Africa’s most famous and respected wines. Winelands tours enable guests to discover the magnificent beauty of the Cape Wine Route for themselves; the endless vibrant vineyards, Dutch homesteads, unique culture and vibrancy of each town, and diverse range of wines and winemaker stories which make the Cape Winelands a truly magical place worth paying a visit. Cape Town is most popular during the summer months as sights and long days can be enjoyed in hot sunshine and the excitement of the Festive Season. Indulge in the luxury of your tour coach when embarking on Cape Town tours and delight in being in an air-conditioned bus on a hot day while learning about the history and beauty of the Mother City.